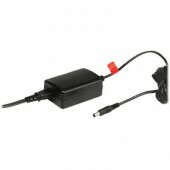 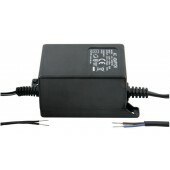 Our range of AC and DC (Regulated or Unregulated) Lump-in-line power supplies are available especially designed to power CCTV product that do not have an internal power source. 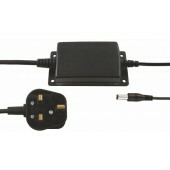 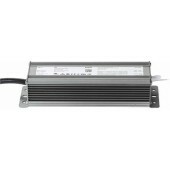 Power supply unit, 24VDC, 100W Constant Voltage 24 VDC, 100W power supply designed for LED lighting applications. 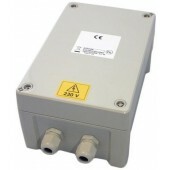 100-240VAC in, 4.16A out. 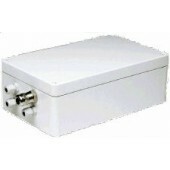 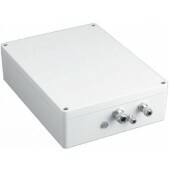 Aluminum case rated IP67.